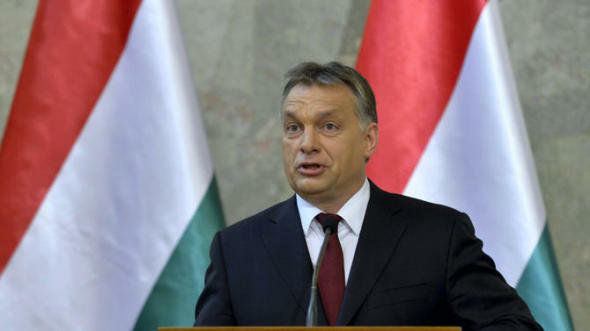 BUDAPEST – The Hungarian prime minister, who has vowed to remake his country into a “non-liberal” state as he moves closer to Moscow, called Friday for mandatory drug testing of journalists and politicians. Viktor Orban‘s plan alarmed critics, who called it an attack on civil liberties and a cynical attempt to combat his declining popularity. A member of his governing Fidesz party had recently suggested mandatory annual drug tests for 12- to 18-year-olds as well, but that plan has apparently been dropped. In an interview on state radio, Orban said drug use and the “drug mafia” are a growing threat and that his government will fight back during the rest of its term, which lasts until 2018. “Politicians, journalists and those filling positions of public trust have to be included (in the drug tests) because it is clear that those who consume drugs cannot be relied on in the fight against drugs,” Orban said. “We have to clarify where everyone stands. We have to announce this fight, and the drug mafia has to be squeezed out of Hungary with the most draconian punishments and the most precise procedures by the authorities,” Orban said. Journalists and civil-rights leaders were outraged. The head of the Association of Hungarian Journalists said that while it was too soon to give a definitive opinion about the proposal, it was a reminder of darker times. “If it becomes law, then I would say it creates a very sad situation in Hungarian life by bringing back the concept of collective guilt, an evil memory,” Karoly Toth said. The proposal suggests that “media workers are some sort of depraved people,” said Zsuzsanna Gyongyosi, president of the Association of Independent Journalists. At the same time, Gyongyosi said she agreed with the idea put forward by an opposition group that would make all lawmakers in parliament take a breath alcohol test before entering the chambers. Balazs Gulyas, who has organized recent anti-Orban protests, said the drug tests would “stigmatize journalists as drug users” and were another effort to limit media freedoms. “It is quite scary that now the government is directly targeting journalists,” said Gulyas, a leader of large rallies against a now-shelved plan by Orban to tax Internet use. Since he took power in 2010, Orban has consolidated power for his Fidesz party, tightening control over the media and courts and attempting to crack down on independent civic groups. Google says it will shut down its Google News service in Spain following a [disagreement] with the country’s government over a law that will require the Internet search company to pay news organizations for linked content. The move appears to mark the first time globally that the tech giant will shutter the service and comes ahead of intellectual property laws – dubbed Google Tax – which are due to go in effect in Spain on Jan. 1. 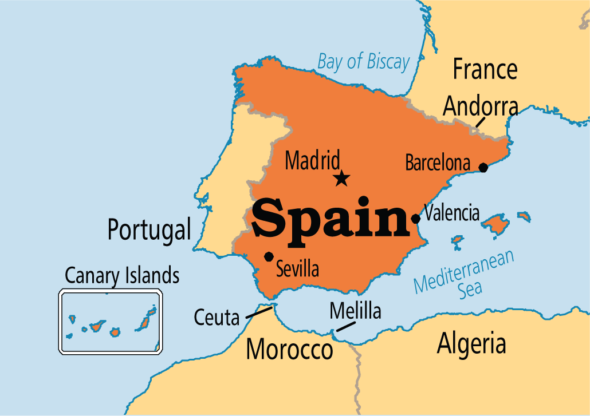 The Spanish government passed the copyright law in October which imposes fees for online content aggregators such as Google News in an effort to protect the country’s print media industry. Google’s decision means that not only will there be no more Google News in Spain but there will be no Spanish news publisher content in any other Google News edition. Google said in a statement on Thursday that its news product for Spain will stop linking content from Spanish publishers on Dec. 16. The law allows publishers to claim up to €600,000 ($746,238) to websites for link to pirated material. Google maintains it obeys all copyright laws while sending more people to websites highlighted in its News services. The company also allows publishers to prevent material from being displayed in Google News, an option few websites choose because the service is an important traffic source to sell ads. Richard Gingras, head of Google News, said: “This new legislation requires every Spanish publication to charge services like Google News for showing even the smallest snippet from their publications, whether they want to or not. 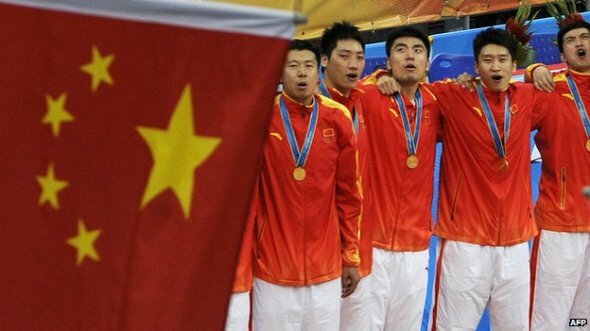 The national anthem may still be sung to celebrate Chinese victories in sports and athletics. An easy way to help StudentNewsDaily is by making your Amazon purchases through Amazon’s smile.Amazon.com link. The AmazonSmile Foundation will donate 0.5% of the purchase price from all eligible AmazonSmile purchases to Student News Daily. Thank you! b) For what reason does the prime minister say his plan is necessary? c) What do you think of the prime minister’s reasoning after reading his opponents’ response? b) What is a news aggregator (or content aggregator)? c) The law in Spain was intended to help Spanish media – what was the intent of the law? b) Why is the government implementing this new rule? c) What will happen to citizens who break the rule (law?)? d) Read the info under “Background.” What do you think of these new rules to be imposed by China’s communist government? A defining moment in Prime Minister Orban’s political journey came in July, when he said he was building “an illiberal state, a non-liberal state,” and cited Russia, China, Turkey and Singapore as successful models. At the same time, he has been moving closer to Russia, forging energy deals with Moscow and criticizing Western sanctions imposed after the Kremlin’s aggressions in Ukraine. Critics such as Gulyas say the drug-testing proposal is also a way for Orban to distract attention from the economic malaise and other frustrations in the country. Polling company Ispos estimated that the Fidesz party has lost 800,000 voters in the past two months, its popularity among all voters falling from 35 percent in October to 25 percent in December. While the far-right Jobbik party rose to 14 percent from 12 percent, most of the disaffected Fidesz voters now seem to be undecided. Those saying they had no party preference rose from 30 percent to 39 percent in those two months. According to one expert, alcohol abuse is a far greater problem. The country of nearly 10 million has some 800,000 alcoholics and 20,000 drug addicts, says toxicologist Gabor Zacher, head of emergency services at Military Hospital in Budapest. Critics said Orban’s 2010 move to give tax exemptions to home distillers of palinka, a traditional fruit brandy, showed disregard for the alcoholism scourge. The exemption was struck down by European Union earlier this year. 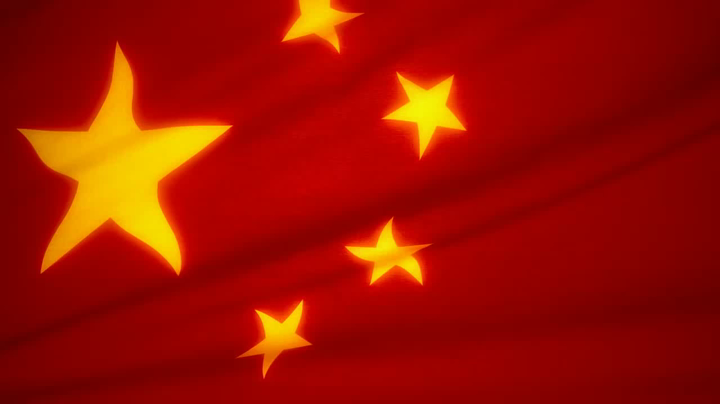 “March of the Volunteers” has been the anthem of the People’s Republic since 1949. When singing the anthem, people should dress appropriately, stand still and be full of energy, according to the government. People must sing the powerful marching song in its entirety, enunciate every word and follow the rhythm. No one is permitted to start or stop singing midway — and altering the melody, lyrics or musical arrangement is forbidden. No whispering, applauding or talking on the phone, either, while the anthem is played.